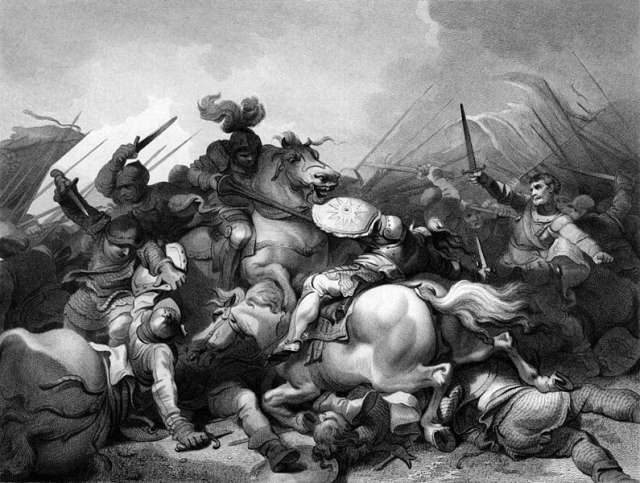 It was the Battle at Bosworth that brought an end to the War of the Roses. Richard III was defeated by Henry Tudor, ushering in a new dynasty to the monarchy of England and Wales. In recent years the battlefield at Bosworth has been investigated with archaeological excavations and new research. The visitor centre there tells the story of the battle and those that fought and died there. After centuries of trying to preserve the battlefield, sections of it are to be threatened once more. Planning permission has been granted to build over a section of the battlefield next year. If the western part of the battlefield is built on then being able to view the terrain from the position of all the protagonists, especially Henry Tudor, will be lost. Meeting at: Bosworth Battlefield Visitor Centre, Sutton Cheney, Leicestershire CV13 0AD. 10.30 a.m. for a 2.5 hour tour, including coach and briefing notes. Book your place: Email kelvin@africabookrep.com, tel: 01263 513 560 or contact the Visitors Centre for further details.